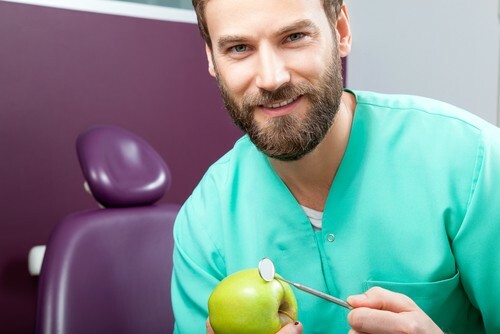 At our dental office in Warsaw, it’s no secret to our patients that we really love our jobs. Dentistry isn’t only rewarding because we get to boost people’s confidence and get them smiling again after smile transformations, but also because we help keep people healthy. To us, dentistry is one of the best careers out there. But how does a dentist become a dentist? Let’s check it out. At our Warsaw dental office, we would encourage anyone with an interest in our field to explore what it takes to become a dentist and what the job could look like in more detail, and if it sounds like a good fit, to take the plunge and become one. Accepting patients from Warsaw, Winona Lake, Leesburg and beyond.